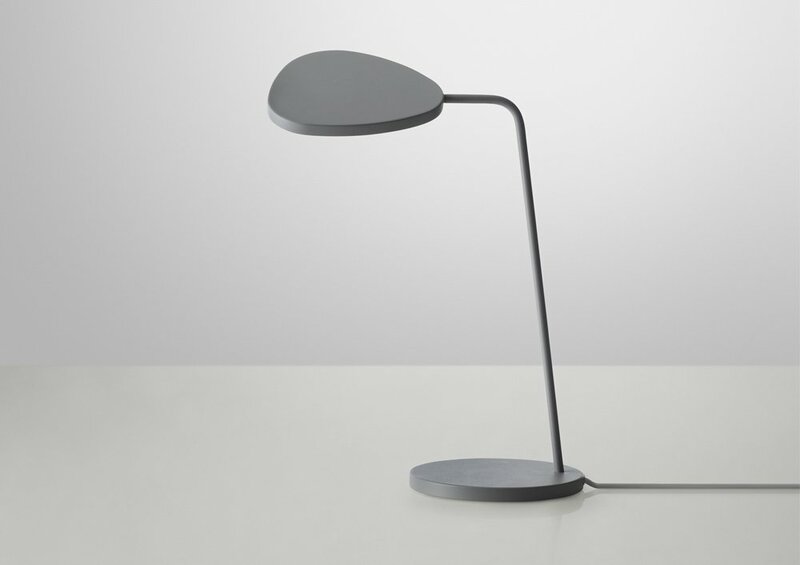 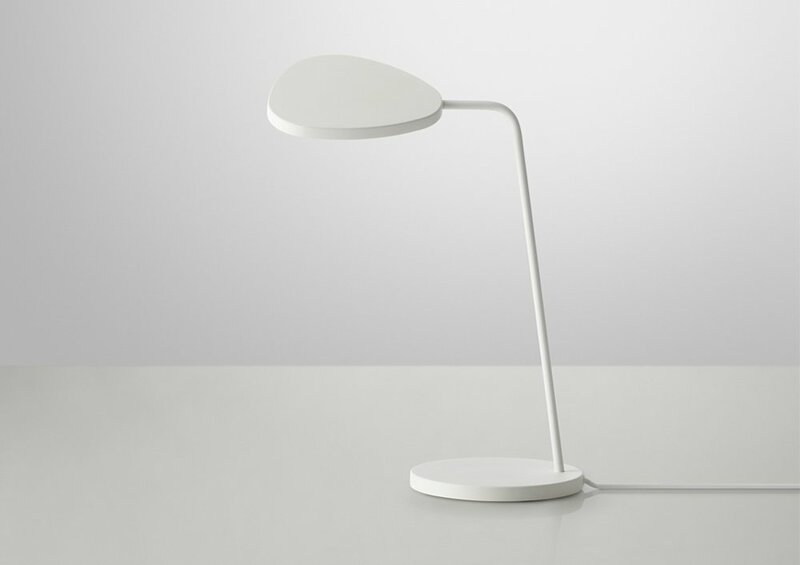 "Leaf successfully combines a light and elegant design with an energy-efficient LED technology. Though the design is minimalistic and straightforward, a soft asymmetric geometry gives the lamp an organic and friendly appearance. - Depending on the viewing angle and how the shade is turned, the lamp will subtly transform its shape to create a graphic and leaf-like silhouette in the room."